Sorry for the old blog posts flooding the planets - was not intentional... Not sure why that happened. But at least I've got good news: If you're in or around Prague it is time to hurry to the SUSE offices - SuSE LINUX, s.r.o. Lihovarska 1060/12 Prague 190 00 Czech Republicn - for the KDE 4.8 release party!!! I'll be showing what's new in the latest release and there are a few more talks. 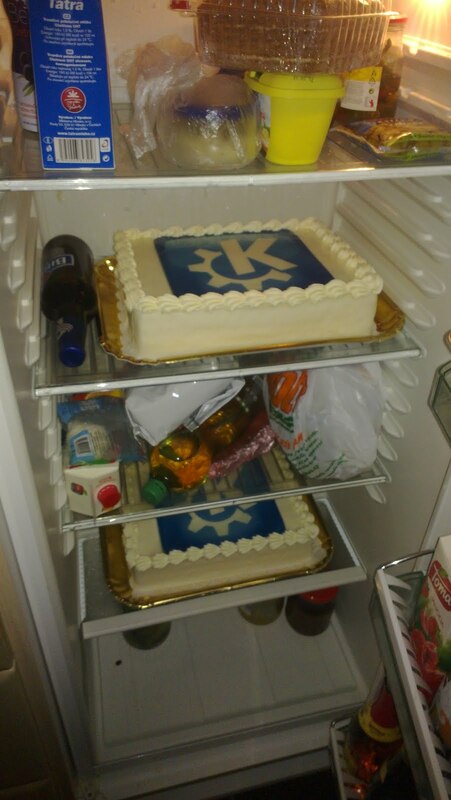 On the right proof that the CAKE IS REAL! Remember - have a lot of fun! 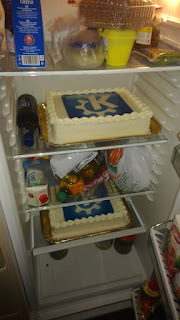 Being KDE I'm surprised they didn't spell it "Kake"